Gold Appeal hits the road! 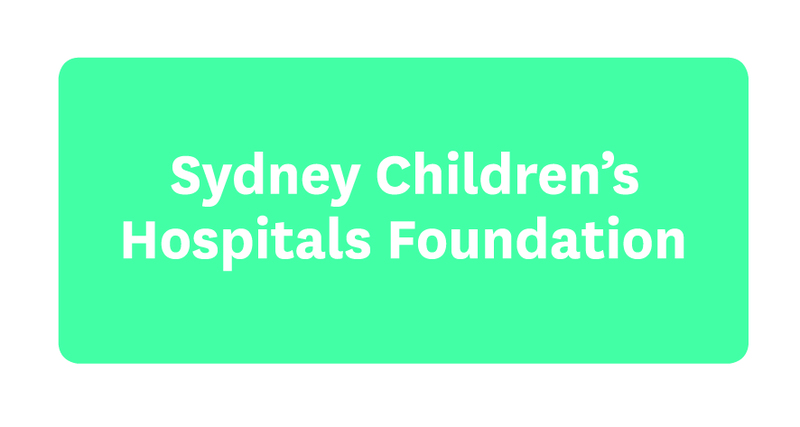 Thousands Kids from regional and rural areas across NSW are cared for by Sydney Children's Hospital, Randwick. They make up a big part of our Hospital family and are very important to us. This Gold Appeal we're hitting the road for the first time to visit some of the areas they live in and we're bringing lots of fun and games with us. From Port Macquarie to Canberra, our team will be making pit stops across NSW in our very own Gold Appeal Mobile! Thanks to Hyundai Australia and Caltex, we can create golden moments with patients, families, fundraisers and supporters in their own towns. If you would like to fundraise, donate or get involved in the Gold Appeal or Telethon please visit www.goldappeal.org.au or phone 1800 244 537.